Q: Do you deliver parts to my shop? 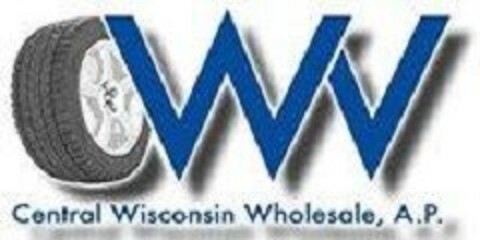 A: Central Wisconsin Wholesale Auto Parts can deliver your order. Our delivery/sales people deliver on Monday through Thursday (Contact us to see when we deliver in your area). If you need the order sooner or on Friday, you will have to pick them up at our Merrill location. A: We are open Monday through Friday from 8:00 am to 5:00 pm. Central Wisconsin Wholesale Auto Parts is closed on Saturday and Sunday. Q: I work from home. Can I buy from you? A: Sure! We work primarily with auto repair shops and but will sell at retail to individuals (non-businesses). We’re able to do this because we keep our overhead costs low. Q: I see CARQUEST Auto Parts is also listed on your website. Is CARQUEST Auto Parts and Central Wisconsin Wholesale Auto Parts the same company? A: No. Central Wisconsin Wholesale Auto Parts is a separate company owned by Friske Enterprises. Friske Enterprises also owns the Carquest Auto Parts stores in Merrill and Tomahawk but do not share inventory with Central Wisconsin Wholesale Auto Parts.